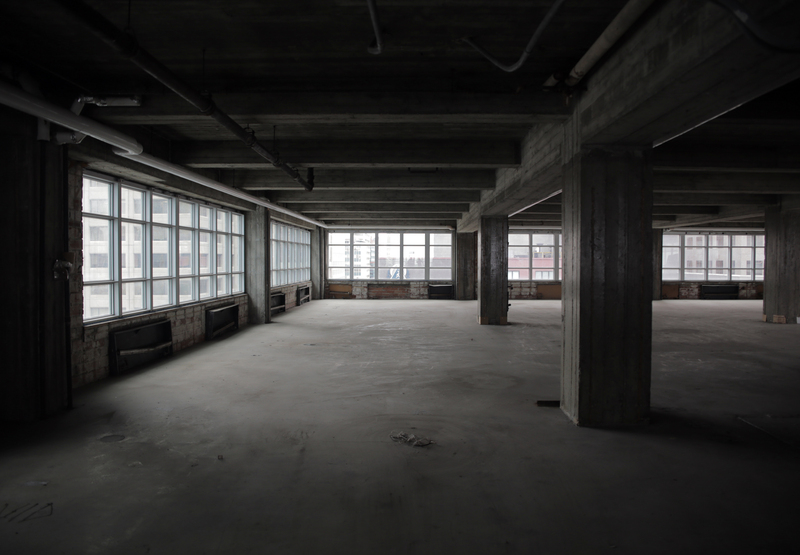 A few months ago, Beakerhead asked us to develop a new, site-specific installation in Calgary’s first skyscraper – the historic (though currently empty) Barron Building. 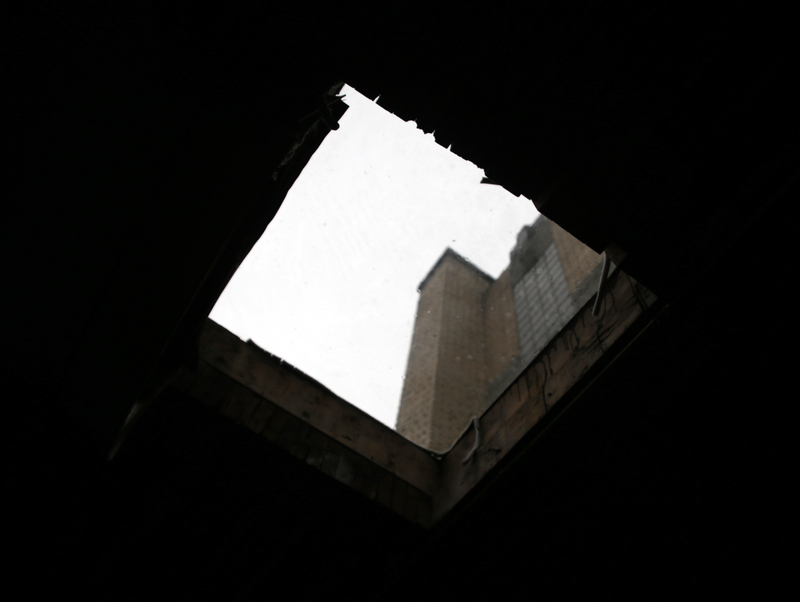 As a former independent filmmaker and current Co-Curator of WRECK CITY, the tenuous fate of this building has long been of interest and concern. 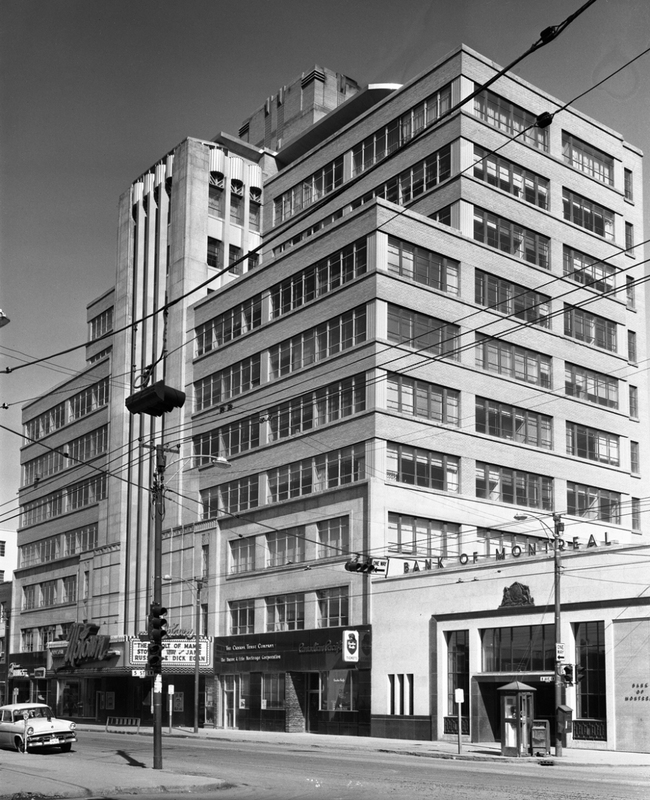 As Calgary’s finest example of Art Moderne architecture, the Barron Building (finished in 1951) wields a mixed legacy. The former home of beloved art house cinema the Uptown Stage & Screen (closed in 2012) and ongoing testament to the 1950s boom town lust for Black Gold, the building itself was conceived by entrepreneur J.B. Barron to host both industry and culture, a true mixed-use venue. A long fall into disrepair saw shifty Provincial Historic designations (and recanted designations), a handful of lawsuits, and several years of curious vacancy with ever the looming possibility of the wrecking ball. 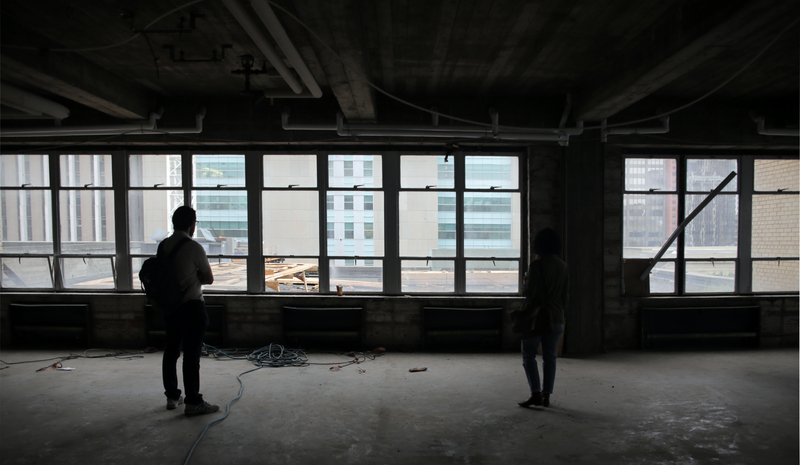 When Beakerhead approached us in relation to this particular building, we were instantly enticed and curious, both to re-enter the space, and to learn more about the future of the space. Elegant, contentious, and problematic, the Barron Building carries with it national significance that should not be forgotten. As it currently stands, the Barron Building will remain standing with future development plans underway for its upper stories, although the Uptown Theatre and its characteristic marquee will be demolished in the process. 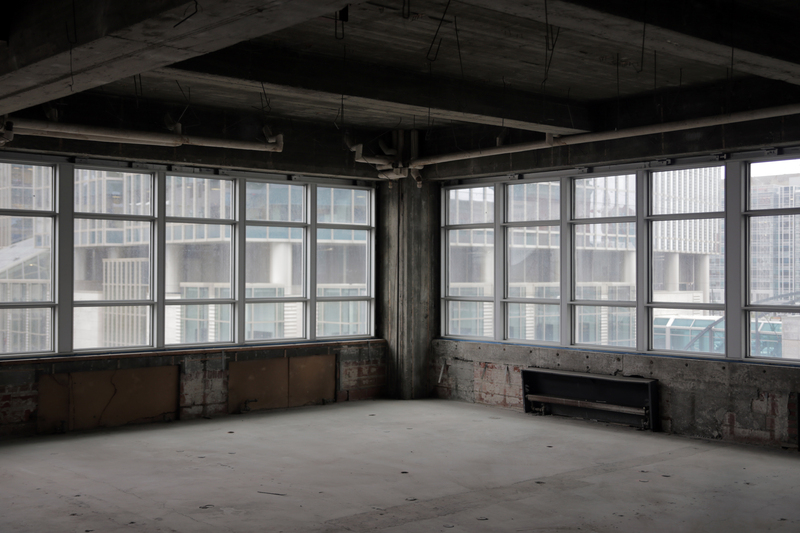 A glassy building will wrap around two out of four walls, more than doubling the rentable floor space onsite. Whether this is a strategic move to maintain contemporary usefulness of an outmoded heritage property, or indicative of Calgary’s tendency to absorb heritage only as a polished façade for more lucrative enterprise, the personality of the space (just like the city around it) is undoubtedly shifting. The Barron Building is an iconic barometer for Calgary’s heritage properties, and – in an abstract sense – for the city itself. How do we perceive the passage of time in cities? What role does built history play in future structures, social spaces, and collective identity? Do we have a responsibility to maintain our past, as it was, or it is better to acknowledge our origins as keystones while building ever upward? While one installation, one essay, one conversation, one month can only encapsulate a small slice in the 64-year history of this remarkable building, by constructing a site-specific work we are entering into a humble meditation on the passing of time within one particular (concrete + granite) framework. 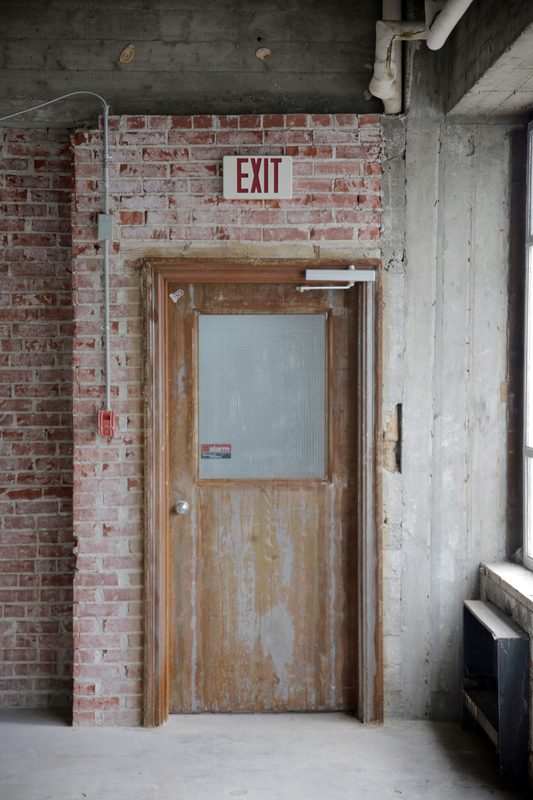 Through Beakerhead as an interface, the public will be invited to explore the Barron Building mid-transition between the past and whatever happens next. Within this context, we will time travel together… and ideally return with a renewed sense of context for the city in which we live. As Above, So Below will be viewable from September 17 – 20, 2015. Klaszus, Jeremy. 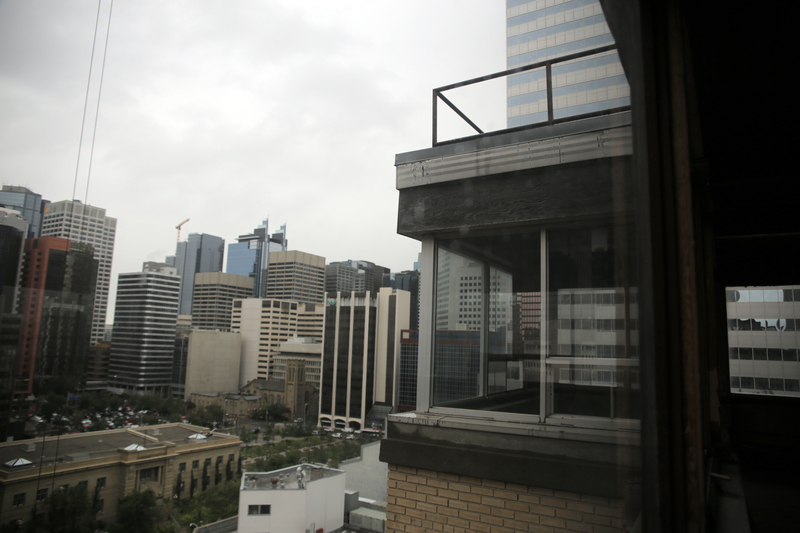 “A Landmark Languishes.” Swerve Calgary Herald 24 Jan 2012. Web. 4 Aug, 2015. Van Rassel, Jason. “Iconic Baron Building on Stephen Avenue to be Declared Historic Resource.” Calgary Herald 4 Jan, 2012. Web. 5 Aug, 2015. “Historic Barron Building will not get legal protection from Province.” CBC News 16 July, 2014. Web. 5 Aug 2015. Guilbert, Andrew. 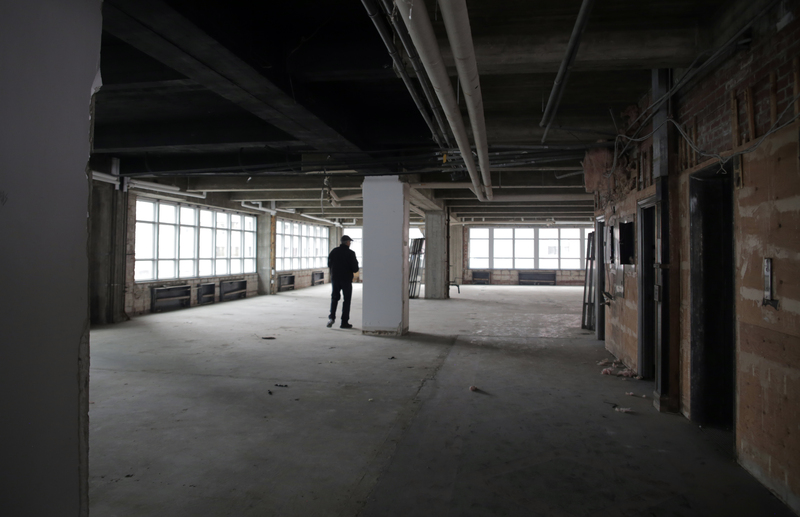 “What is Happening with the Barron Building.” Avenue Magazine 13 May, 2015. Web. 10 Aug, 2015. As someone intensely interested in the future, it is paramount to understand the past. I was disappointed to discover that such an important artifact of Calgary’s cultural and economic past may be subject to change in the name of profit. As a lifelong Calgarian, I find that I can not be surprised to see this sort of irresponsible and disrespectful attitude hold sway over an icon of our very heritage. Seems that far too many folks here abouts cannot find the time or energy to concern themselves with much outside of their daily existence.